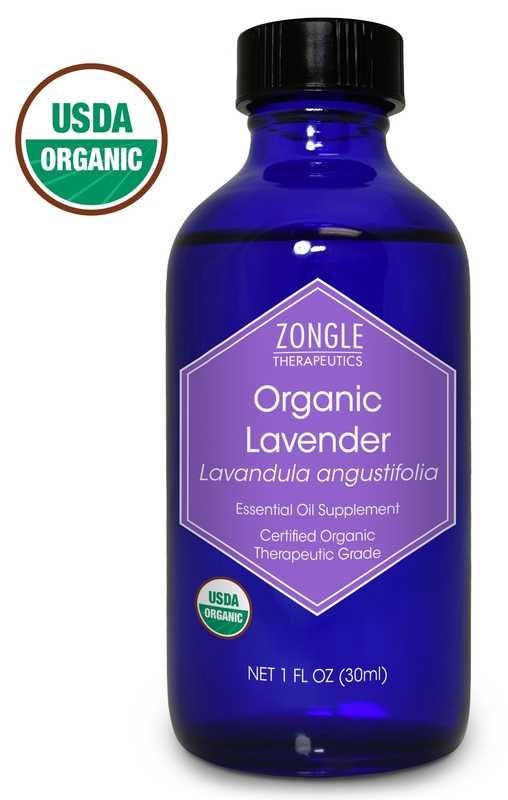 Create a post about Zongle Therapeutics on your blog and promote this exclusive deal. Create a YouTube video about Zongle Therapeutics and promote this exclusive deal. Create an Instagram post about Zongle Therapeutics and promote this exclusive deal. Promote your blog post or YouTube video or Instagram post, or promote Zongle Therapeutics on two of your social channels. Zongle Therapeutics is committed to selling USDA Certified Organic essential and carrier oils at reasonable prices. We also carry 100% pure and natural essential oils and dietary supplements. Most of our oils are Safe To Ingest. Please emphasize Safe To Ingest and USDA Certified Organic Essential Oils. Use the 5% off coupon available on dealspotr.com. Post requirements: Roundups allowed - Your blog post or YouTube video may mention or review Zongle Therapeutics alongside other brands (e.g. how-to, roundup, review of multiple products).